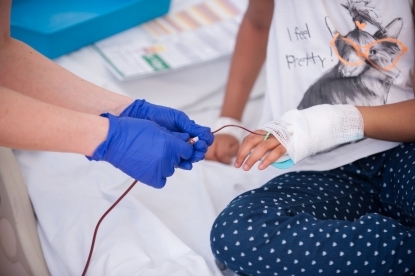 Transfusion training is a core element of statutory and mandatory training for all staff involved in the transfusion process. This course is for all clinical staff. 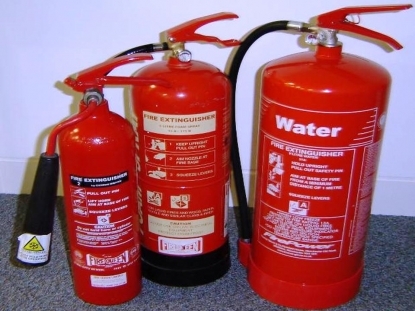 All attendees will be trained as clinical evacuation fire wardens. 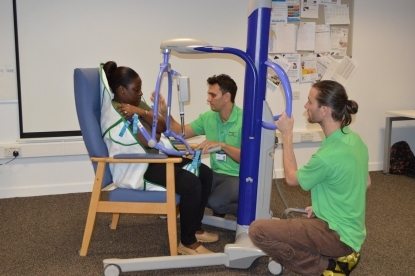 This course aims to set high standards of care during patient moving and handling, improving our patients experience, dignity and safety whilst ensuring that staff comply with legal and professional requirements. This training is specifically for professionals within the community health services in Tower Hamlets with responsibility for assessments and providing on going care. Its builds on learning from the Barts Health Domestic Abuse level 2 study guide, including risk identification and assessment, safety planning and continued liaison with specialist support services. The session includes whole group and small group discussion and case studies. Trainee’s will explore the impact of domestic abuse on those affected and the role and responsibilities of health professionals in providing a response. They will consider different ways to ask direct questions about domestic abuse and develop an understanding of factors that affect people’s decision not to disclose. Information will be provided on the variety of borough specific and wider specialist services available to support people affected by domestic abuse, details of how to access them and the tools that assist risk assessment. Options for improving safety will also be discussed. Midwifery staff should seek advice from their site named midwife for safeguarding children or lead midwife for safeguarding about service specific training. In house face to face Domestic Abuse level 2 or 3 training is not currently available for staff working in acute services. Please note sessions held at Mile End Hospital are for Community Based Staff ONLY.